WARNING! 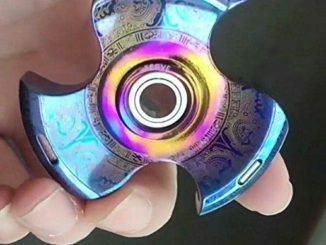 THROW AWAY ALL “FIDGET SPINNERS” NOW- AUTHORITIES RELEASE NEW REPORT CONFIRMING THEY CAN KILL YOUR CHILD ! ?